Taking inspiration from Jules Verne’s Around The World In 80 Days comes a new slot from Gamesys. It’s called Around The Reels In 80 Wilds and it features characters not to dissimilar to the original story. 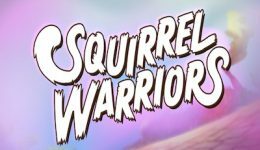 By playing this game you can travel the world without ever leaving your chair. Around The Reels In 80 Wilds will take you to New York, San Francisco and Cairo. And if you’re really lucky you’ll end up in London with a hefty x2500 prize. 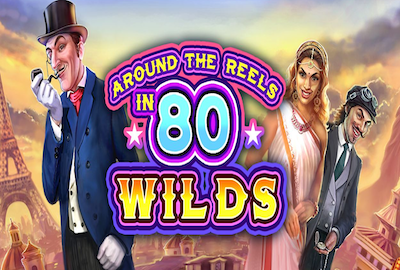 Around The Reels In 80 Wilds is a 5 reel 25 payline slot. It features images that you’d associate with the time period when Phileas Fogg was undertaking his epic journey. Top paying symbols are – who we believe to be – Fogg who offers x500 for five of a kind. Passepartout offers x400 whilst a jeweled lady will pay x300 for 5 of a kind. Wilds will pay x500 and the Around The Reels In 80 Wilds is x2500. Lower paying symbols include passport stamps and modes of transport. These modes of transport include elephant, camel and an ostrich chariot! Wagering on Around The Reels In 80 Wilds starts at 1p per line. Therefore the minimum wager therefore is 25p but this can be increased to a maximum of £8 per line (£200 a spin). Unfortunately there’s no autoplay option. 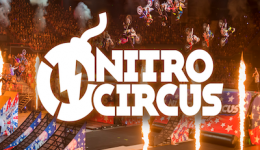 However the game is compatible with mobile, desktop and tablet devices. This slot really comes to life during the bonus round. This is activated when you get 3 or more Around The Reels In 80 Wilds symbols on the reels. 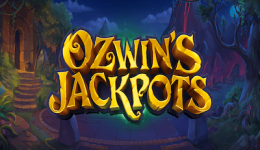 The bonus round starts off with 7 free spins. Your challenge is to collect enough wilds to travel from London and get around the world. The route is London – Paris – Cairo – Agra – Yokohama – New York – London. Each step requires more and more free spins to reach the destination. However, should you arrive without using all your spins then an extra 5 free spins are awarded. Each stage also means some symbols change to wilds. During our test of Around The Reels In 80 Wilds we did hit the bonus round and achieved an impressive 77 wilds. 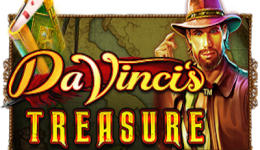 Whilst we didn’t get around the world, our 32 free spins resulted in an almost x2000 win. Unfortunately the bonus round remained elusive beyond that so we don’t know whether we hit a purple patch or the bonus actually has an impressive payout. Although we like the theme of Around The Reels In 80 Wilds, our initial view was it was an OK game. The images are great and the music befits the theme. However it lacked the wow factor that you find with top games. Then the bonus round kicked in and things changed. Whilst the base game lacks excitement, the bonus game more than makes up for this. The bonus is the sole reason why we’d go back and play this slot again. The look may not appeal to everyone but we think this slot offers a journey that’s well worth undertaking. New Players Only. *Opt-in required. Min £10 deposit and wager. Spins on Paper Wins only. Bingo game restrictions apply - £50 value on 25p tickets. 30 day expiry from opt in. Rules apply . 18+. begambleaware.org. New Players Only. Opt in required. Min £10 deposit and wager. Spins on Double Bubble only. 30 day expiry from opt-in. Rules apply . 18+. begambleaware.org. New Players Only. Opt in required. Min £10 deposit and wager. Spins on Double Bubble only. Bingo game restrictions apply - £50 value on 25p tickets. 30 day expiry from opt in. 18+. begambleaware.org.